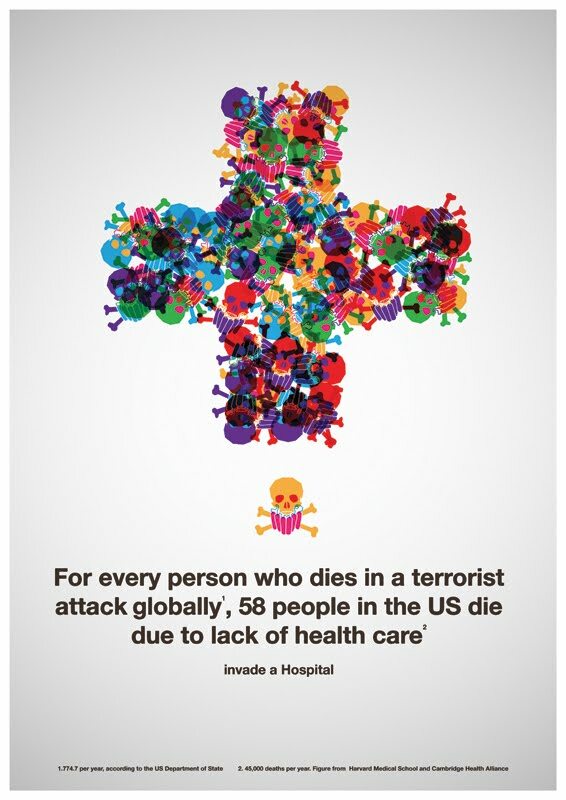 Which kills more, lack of health care or terrorism? On Wednesday 28 March Newham’s 60 Labour councillors and the mayor will meet to consider the latest developments in the proposed joint venture with the Olympic Park Legacy Company (OPLC). If this goes ahead Newham – one of the country’s poorest boroughs – will invest £40 million and take an ownership interest in the Olympic Stadium. At the meeting councillors will vote to exclude the public and the press. Key sections of the papers for the meeting have been restricted, so the public – whose money is going to be spent – will have no idea what is going on or why. What additional benefits will Newham people derive from the proposed £40 million investment that they will not get if the stadium legacy is wholly funded by OPLC? If these benefits of ownership are so substantial – and so obvious – why aren’t the other Olympic boroughs taking a similar stake? For that matter, why isn’t the Greater London Authority? 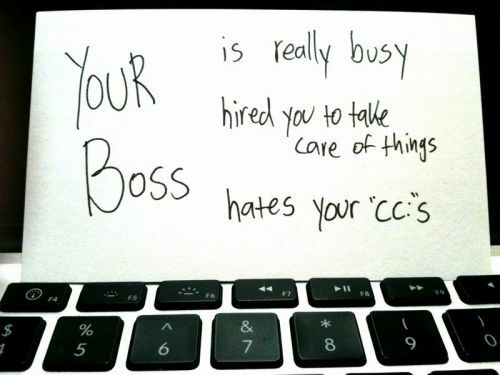 Having read the business case for the investment (you have read the business case, haven’t you?) are you confident that it is built on solid financial and commercial foundations, that the investment is therefore low risk and Newham people are not going to be stuck with a bill for a white elephant? Why are the public and the press excluded from all discussion about the new £40 million offer to the OPLC? This is an investment by one public body in another – there is no legitimate claim to be made for ‘commercial sensitivity’. According to the draft statement of accounts for 2010/11, the council’s “total external borrowing at 31st March 2011 was £1,186 million. Given the current financial situation, is this really the time to be taking on another £40 million in debt?